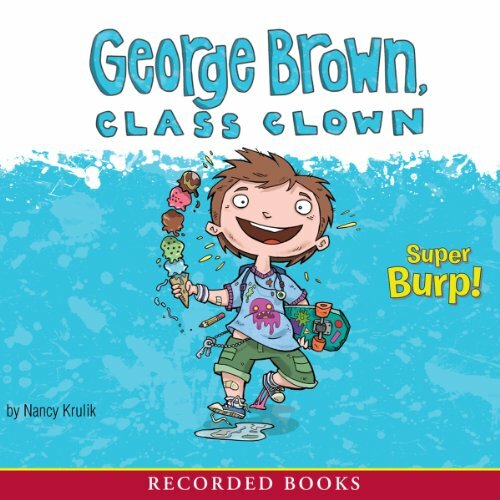 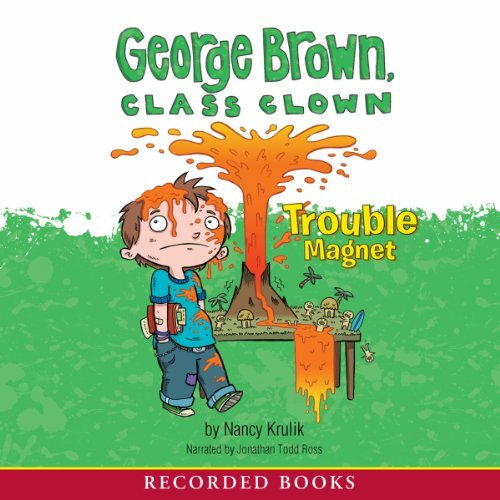 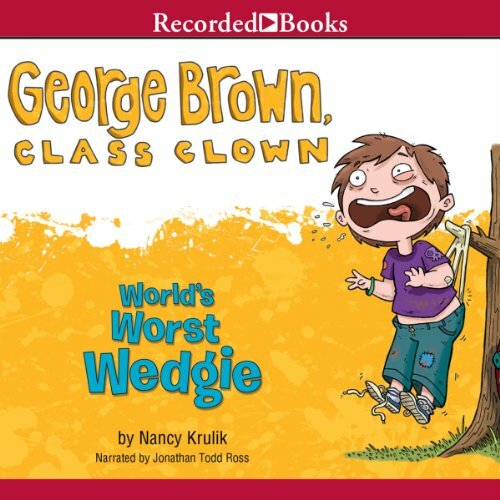 George Brown, Class Clown: Super Burp! 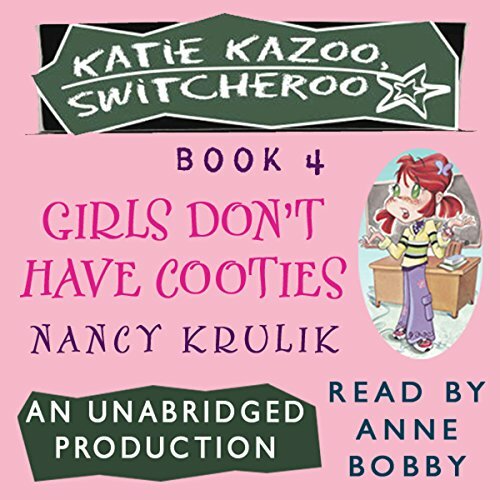 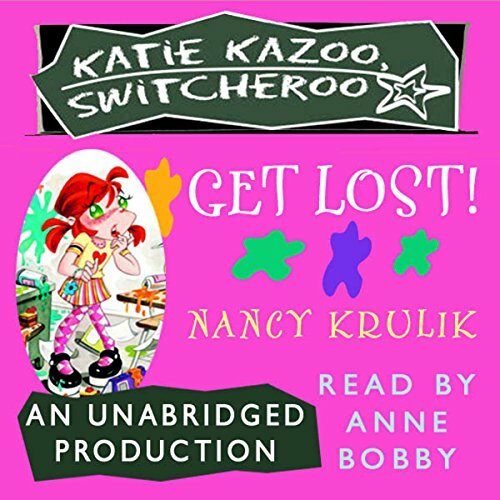 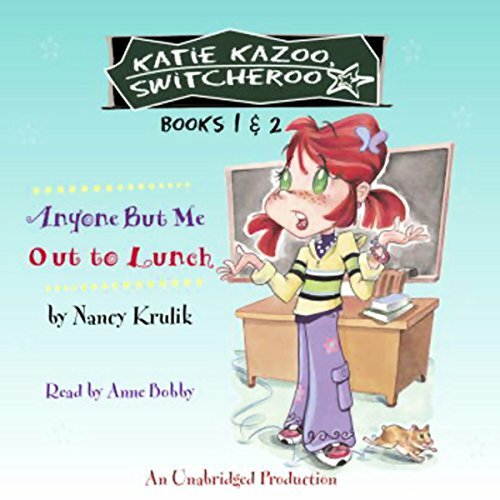 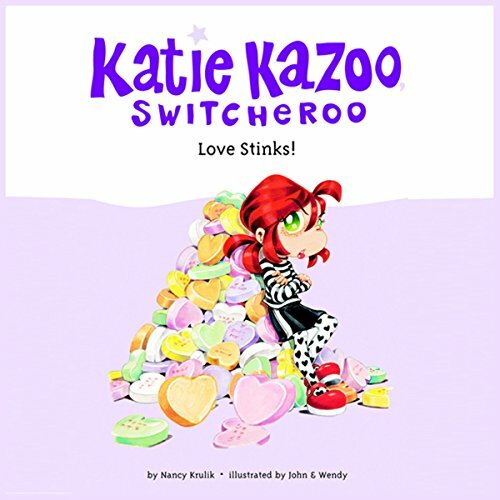 Katie Kazoo, Switcheroo #1: Anyone But Me; Katie Kazoo, Switcheroo #2: Out to Lunch! 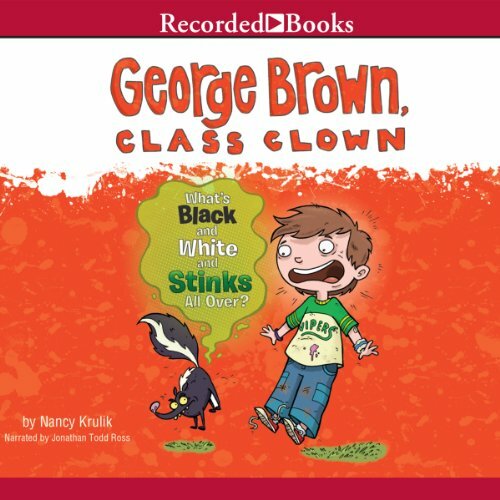 George Brown Class Clown: What’s Black and White and Stinks All Over?